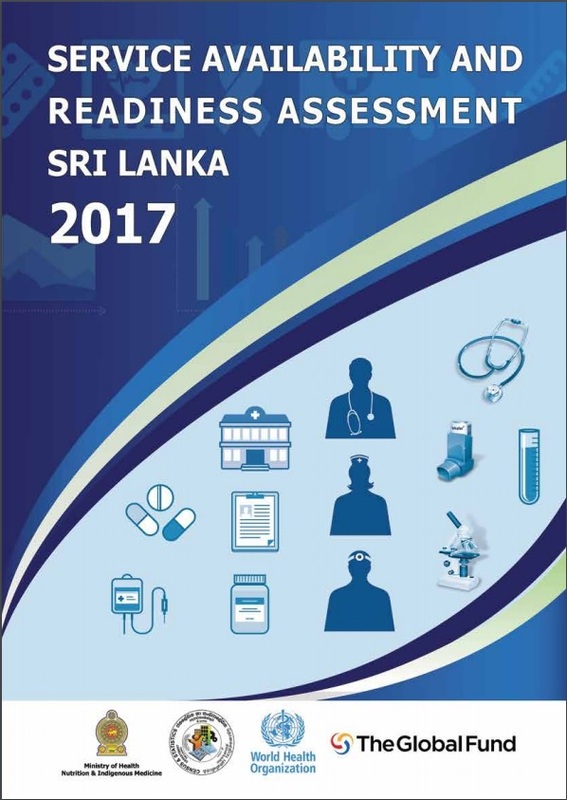 Service Availability and Readiness Assessment (SARA) is a survey recommended to be conducted by countries, at regular intervals to assess and monitor the availability of the expected health services and the readiness of the health institutions to provide these expected services. Also, the survey generates evidence to support policy reforms, planning, implementing and monitoring the health services provided by the health system as well. The current study conducted in 2017, was the first of such survey done in Sri Lanka, fulfilling a long felt need of the area.